Serving Albany, Schenectady and Saratoga for over 40 years – Full Service Commercial and Residential Experts! 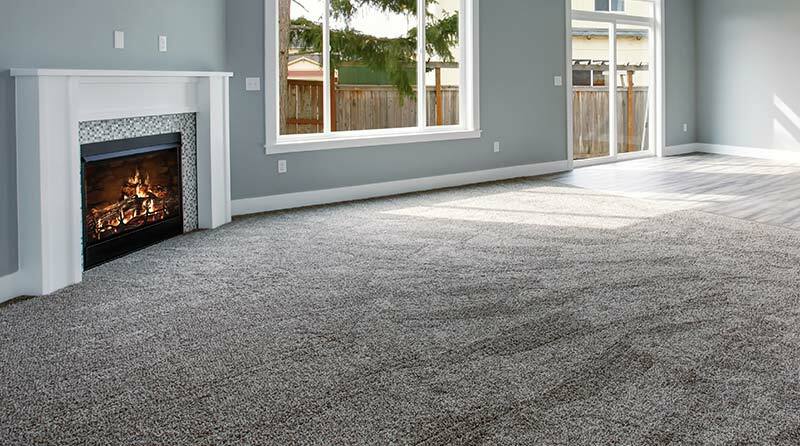 Furnish and Install Carpet Tile and Broadloom Carpet as well as all types of tile VCT, LVT and Ceramic Tile, Laminate and Hardwood Flooring. 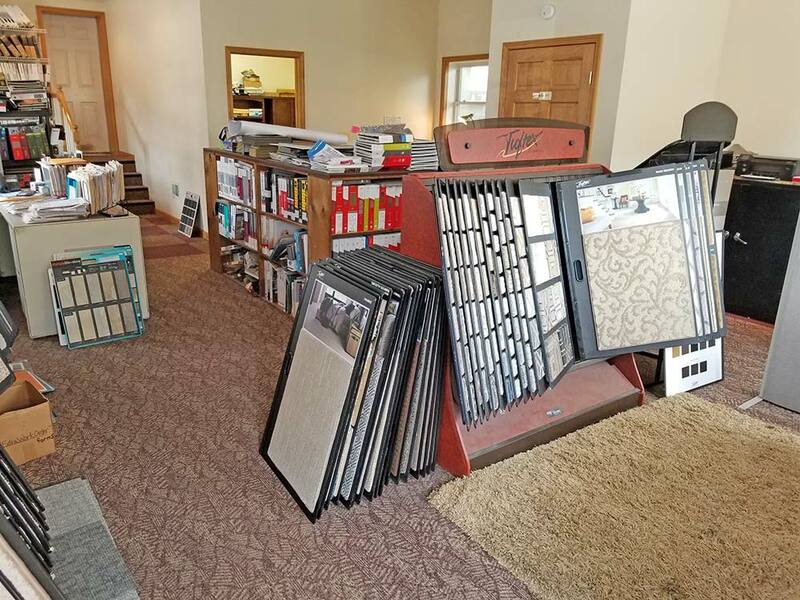 We are Commercial Experts, working in new and occupied office spaces with all labor and materials backed by the Mohawk Valley Carpets Guarantee for Quality and Service. 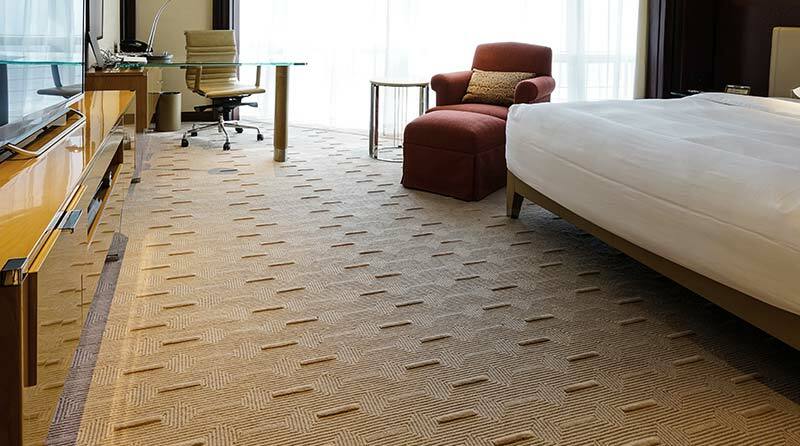 Fine quality, brand name carpets for less, with Expert installation. Serving the Capital District for Over 40 Years. Residential & Commercial Experts! Serving New York’s Capital District for Over 40 Years! Flooring Business Website Design and Development by Mannix Marketing, Inc.